Sometimes in the midst of life’s storms, I forget who is in the boat with me. Thank you, Lord, that your power, sovereignty, and closeness are not dependent on my courage or understanding. 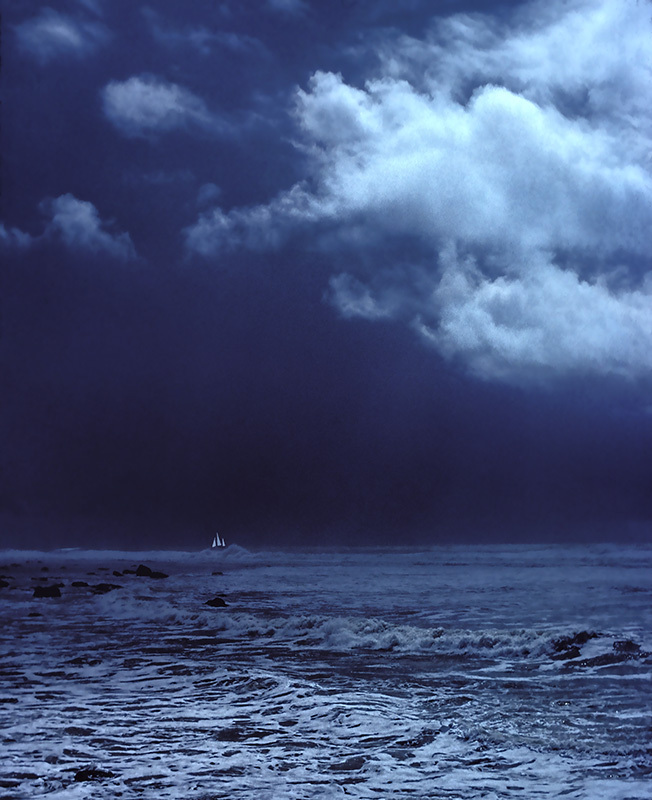 This entry was posted in Photography and tagged Mark 4:39, sailing ship, sea, storm, waves by Stephen Hufman. Bookmark the permalink. your thoughts and stories again.